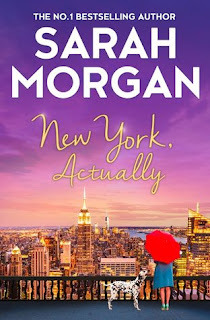 Review: Last year, I read the first trilogy of From Manhattan Witho Love by Sarah Morgan and I really enjoyed those stories, so when it was announced that this author would be writing another trilogy set in New York with links to the first one, I was really excited to see what she had for us in store. During this story, I was really happy to read some cameos from previous characters and it was a pleasure to check with those character I got so close to last year. But if you haven't read the first trilogy, then do not worry at all, this one has a whole new set of characters that you will fall in love to. The main characters here are Molly and Daniel but I couldn't talk about them without talking about Valentine and Rufus too. 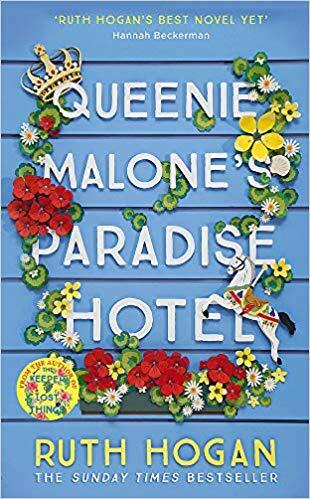 You can see Valentine features in the cover and just reading the first few pages of the book you already notice the importance that this beautiful Valentine has in Molly's life. In fact, he is the only man in Molly's life. That's until Daniel enters the picture. Their casual meeting on the park (completely planned by Daniel, who even borrows a dog to pretend to be a dog-lover) soo turns into something more and the sparks between them are out of this world. I loved following these two characters around and seeing their love flourish. 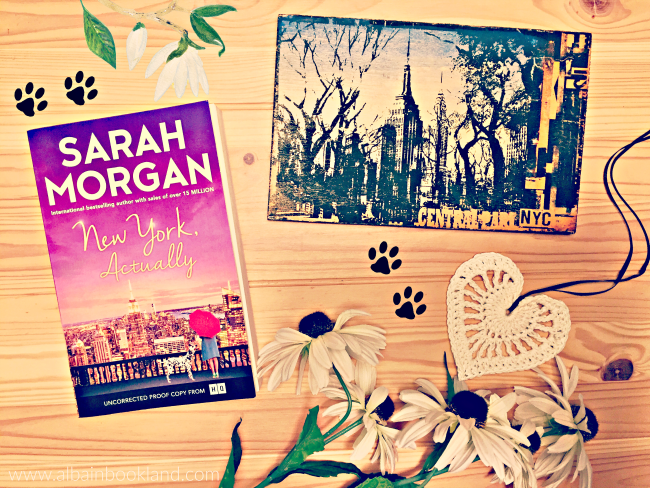 Obviously, their relationship has its up and downs, and many obstacles are thrown their way but Sarah Morgan kept me wondering all the time what was going to happen next with these two and I couldn't help falling a bit in love with the beautiful dogs too. Also a special mention to Daniel's twin sisters. They were a really interesting pair and their teasing with Daniel was very enjoyable to read. I'm quite sure that the next books in these trilogy will feature their stories and I can't wait to find out more about them, as we got hints of a very complicated past from one of them. All in all, a lovingly charming story from Sarah Morgan set in the stunning city of New York, perfect to escape for a few hours and to warm your hearts. I'm already looking forward to the next stories from this wonderful author. I would like to thank the publishers for sending a copy of this book. This is my honest opinion.